The Best Architects are Creative People, and Have Stories to Tell About Their Creations. Peter Drey is an accomplished architect in Atlanta, and a super nice guy. I met him about a year ago, and ever since then, he’s been talking about building a website for his business. So of course, the idea of website videos came up. When we first started talking about the project, Peter sent me links to several videos he admired, from other architecture firms. David Lauffer, a designer and mutual friend, found several examples as well. The first video we produced was for the homepage of his website. This is an overview of his work, and explains the D+E brand. Peter believes in integrating his designs into their surrounding environment (the name of the firm, D+E, stands for “Design Plus Environment”). That pretty much says it all. That philosophy, combined with beauty shots of his best work, has everything Peter needs to make a great first impression. Once the brand video was complete, we began working on individual project videos. Each of these focuses on a single project, with interesting insights from Peter about each one. Here’s an example: the 14th Street Bridge in Midtown Atlanta. As Peter explains it, this bridge is a gateway to the arts center of Atlanta, including the symphony and the High Museum of Art, and to Piedmont Park. So he needed a way to tie the bridge to those two elements. He found the answer in the art of Henri Matisse. 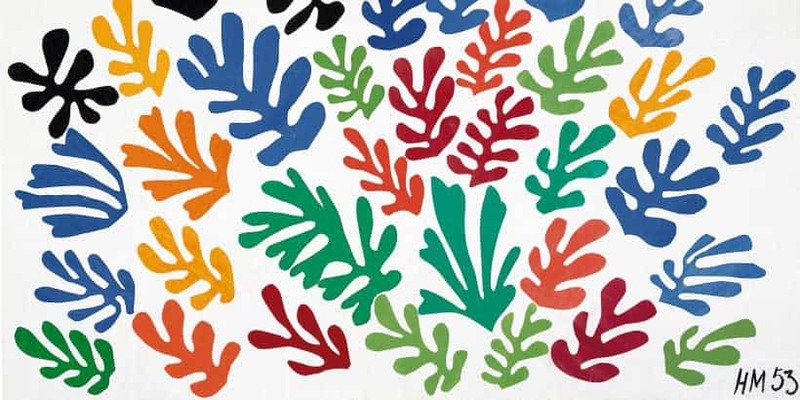 In the late 1940s, Matisse created modern art using scissors and cut paper. 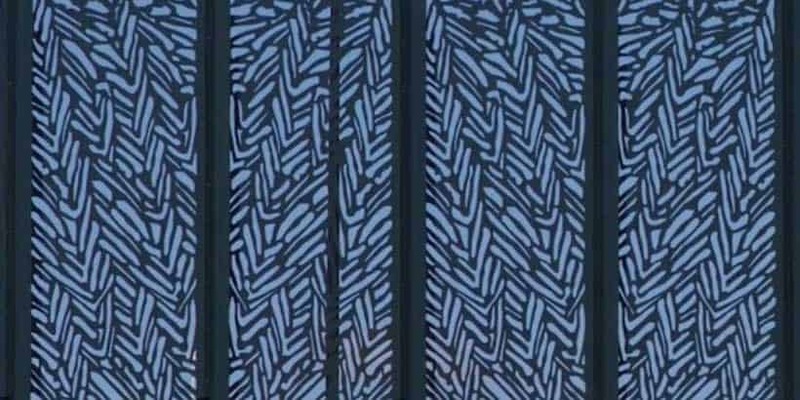 Several of these “cut-outs” can be seen at the High Museum. So Peter designed oversized cut-outs using metal, not paper, and integrated them into the design of the bridge. The final step was interviewing Peter on camera, capturing his comments and insights about the work. We wanted a colorful abstract background, so we filmed the segment at M West, in their community center. Besides the brand video above, we produced four product videos in all—the 14th Street Bridge, Emory Village, M West, and the Jimmy Carter Bridge. Many thanks to Peter Drey for a wonderful project, as well as David Lauffer for his ideas, and to Miguelle Millo for the drone footage.